But our work here is not done. Ongoing efforts, especially at Hawk Hill, will continue to protect sensitive habitats and rare species while creating improved trails and visitor access. 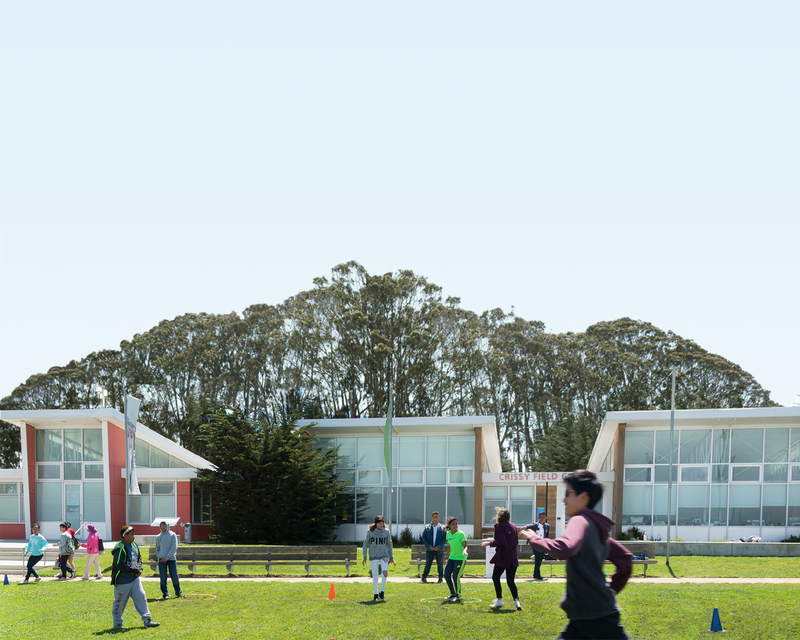 Learn more about this project and other key Parks Conservancy work in the Marin Headlands through the links below.